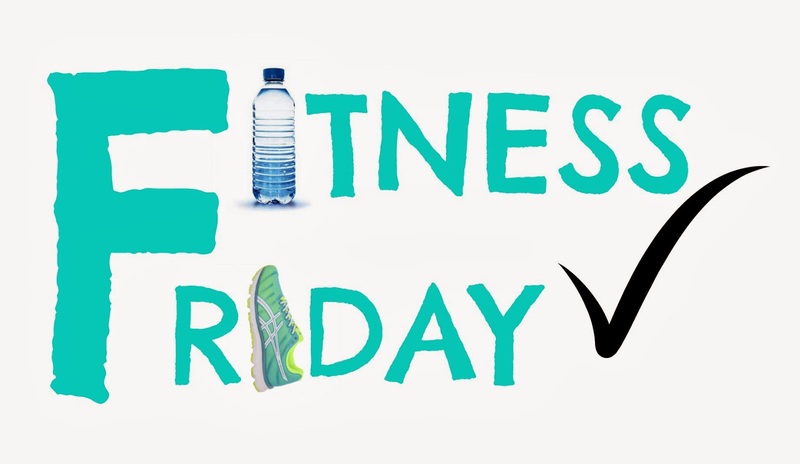 The Saville Life: Fitness Friday. Edition: Rest. I've been saving this post because I felt a little hypocritical posting it the past two Fridays. However, now that I'm back home and getting a happy 8 hours of sleep at night-I feel perfectly comfortable posting about rest. Here's what I've learned: rest is a crucial puzzle piece to fitness. Every training plan I've researched has "rest days" built in. These days are usually filled with yoga or stretching, if any activity, and are designed to allow your muscles to get over any fatigue you're causing them. I recently learned that novice "athletes" should build in a rest day approximately every three days, and an advanced athlete should rest at least weekly. Additionally, sleep (and getting enough quality sleep) is crucial when attempting to become more fit. A good 8 hours allows your body to rest, heal itself, and prepare for any strenuous activity you may be building up for. I wrote the book on lack of sleep affecting you physically and have no desire to go back there! I became depressed, had issues with passing out and heart arrhythmia, and went to the doctor more times in those years of my life than ever. Sleep=healthier Megan. Healthier Megan has all of the tools to become fit Megan. That being said, I fully understand that there are seasons of less sleep in everyone's lives. I just firmly believe that during those seasons, we should be even more careful to build in rest days into our exercise schedule and be very careful with how much we do. Our bodies can only take so much! So rest up! We have fit bodies to build and races to train for.